When practical effects won’t work, CGI comes into play. 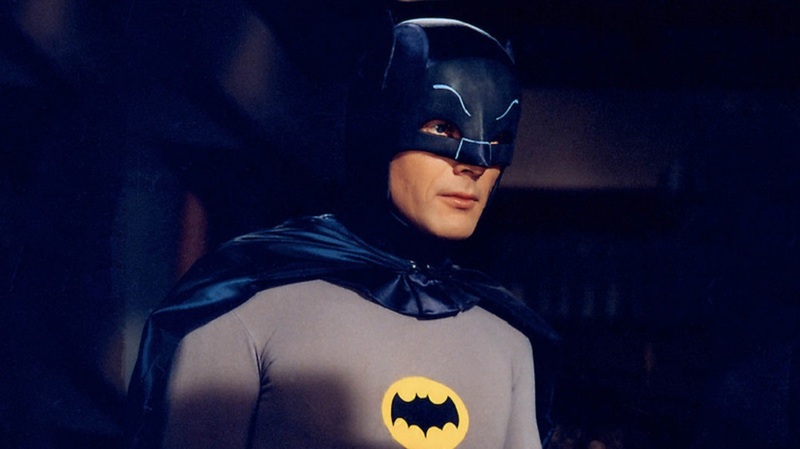 Over in the Marvel cinematic universe, characters that would be impossible to portray well have had their own movies. 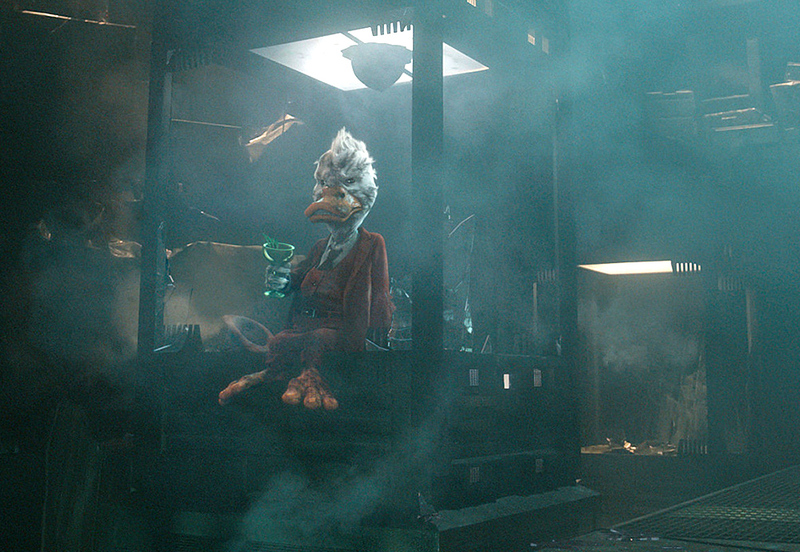 Marvel did try a practical effect for one of their characters in the past; Howard the Duck had many problems, and the appearance of the title character was one of the big ones. His appearance in the post-credits sequence of Guardians of the Galaxy is accurate. Guardians also gave audiences a proper Rocket and a proper Groot, two characters who would either be actors in costumes, puppets, or portrayed by a trained raccoon (in Rocket’s case) and a trained shrub (in Groot’s) before CGI.